Hej and welcome! DriveNow Car Sharing in Helsinki gets you from A to B quickly and cheaply and with full flexibility. 150 BMWs and MINIs are waiting for you! 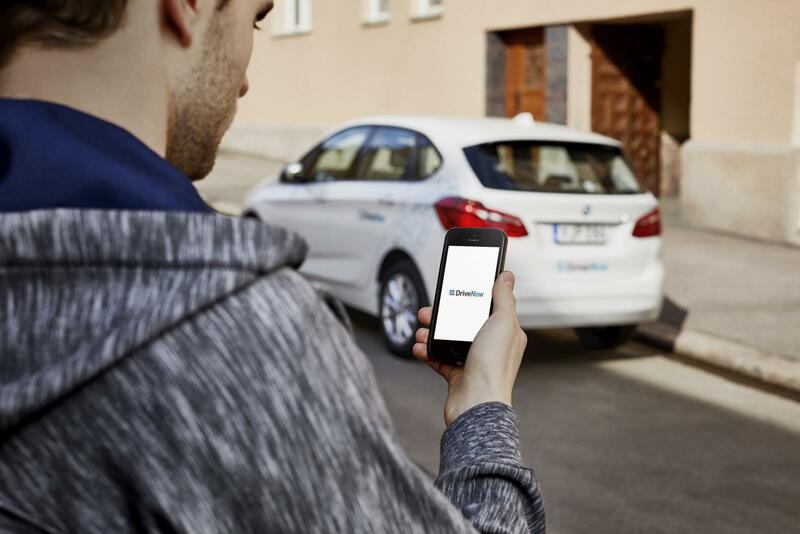 Rent a car from DriveNow Car Sharing in Helsinki exactly when you need one. Choose your favourite car from ten of the very latest BMW and MINI models and jump in! At the end of your journey, simply leave the car wherever you want within the DriveNow Zone. Sounds good? Then download the app and Register now! DriveNow Car Sharing offers you fabulous cars for any occasion. Our BMWs and MINIs are all completely different and yet the same – because DriveNow Helsinki has only white vehicles. We just happen to like a look that is minimalistic, elegant and cool at the same time. Hop in! Throughout the DriveNow Zone, there are 150 cars ready and waiting for you. Driving in Helsinki just got a lot more interesting: stay free and flexible with the DriveNow rate of just 0.57 € /min*. If you need a car for longer book an hourly package at a cheaper rate. 1€ fee is added to every drive to reduce excess to 350€. Refuelling and charging, parking, car tax and insurance are all included at DriveNow Car Sharing. 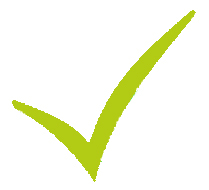 Our pricing is 100% transparent: We guarantee that we won't charge you any additional annual or monthly fees. Why would I join DriveNow? DriveNow helps you with your everday life, even through those surprising twists of it! At the same time, it makes special occasions even more special. You can rent a car spontaneously 24/7. Don’t worry about fueling, maintenance or parking fees - we’ve got you covered! 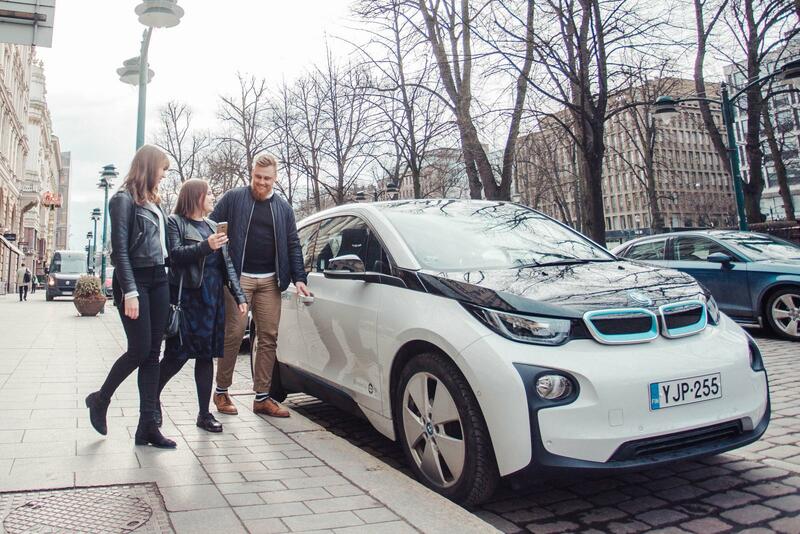 DriveNow Car Sharing is the perfect solution for you if you want to be mobile in Helsinki, with no strings attached. Just register, download the app – and get mobile today. Try out DriveNow today and see for yourself!